LSN are a group of 6 musicians/producers who make experimental electronic bass music. Each member brings different influences to the collective and together the group explore different genres with their multi tempo sound, making everything from abstract ambient to all out drum and bass with an emphasis on creating a live musical experience. LSN produce tracks recording live vocals, a variety of instruments including guitars and synths and also make their own samples from live recordings of every day sounds. LSN aim to create a multi sensory depth to their music by experimenting with visual art as well as sound: making visuals for their tracks and nights along with contributing their own photography towards release artwork. LSN's first release, in 2014, was a drum and bass track titled 'Diyumi' which featured on Uprise Audio's 'Live From The Future: Extended Edition' compilation album. LSN's 'Apollo' EP was then released shortly after they played Outlook Festival in Croatia 2014. Since then the group have continued to play regular nights & festivals in North Wales, the South West of England and London and have also appeared on GetDarker near the end of that year. 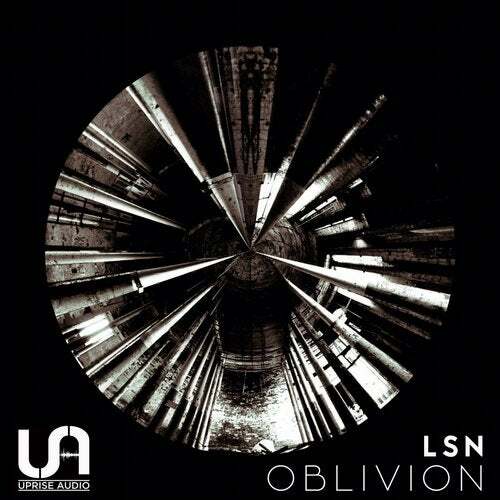 LSN spent the first half of 2015 playing nights in Vienna and Belgium and writing their debut album 'Oblivion' (out April 2016 on Uprise Audio). They also had two dubstep collaborations appear on Feonix's self-titled LP in March, and their track 'Kepler' featured on Uprise Audio's 7 Days EP in the summer. LSN finished 2015 with a two-track DnB single Double Edge/Walkyman that was released in December after the group got back from touring the U.S.A and Canada. Performing a Live/PA set they spent six weeks throughout October and November on the road, playing nights in Vancouver, Calgary, New Orleans, Arcata, San Francisco, Kansas City, Buffalo, Boston and finished in Brooklyn, New York. LSN's forthcoming album 'Oblivion' was recently named "album of the week" by BBC Radio Cymru and their tracks are regularly played and supported on Rinse fm & Sub fm by Youngsta and Seven. The collective are set for an exciting 2016 with the release of their debut album 'Oblivion', more festivals, gigs and tours in the pipeline and much more new music to come.